Have you been enjoying the beaches this summer? 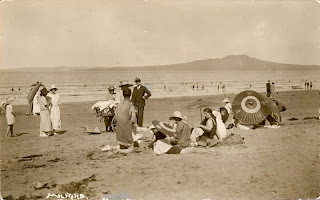 Relaxing, paddling, swimming, fishing and having picnics on the beach are all part of a great Kiwi summer. 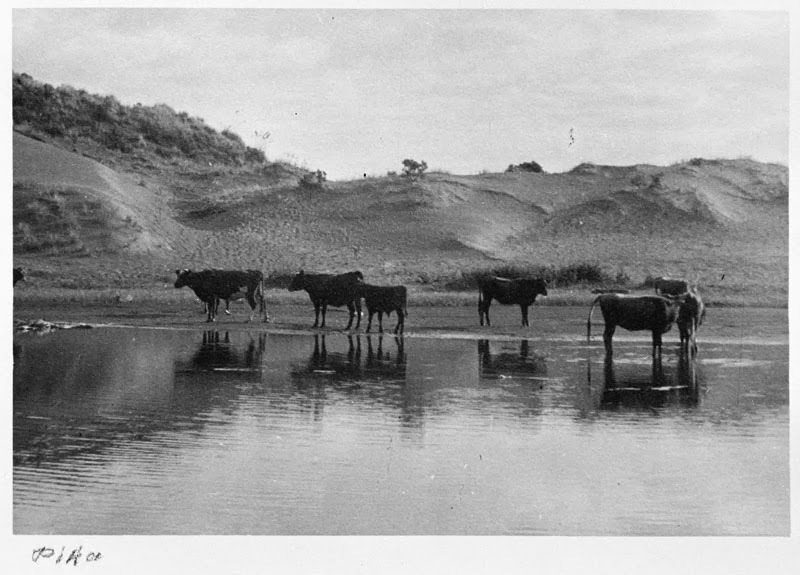 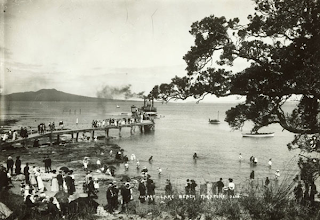 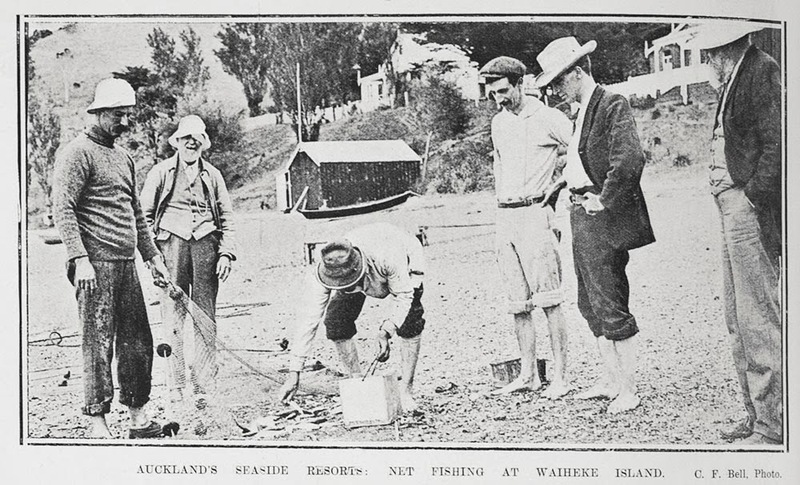 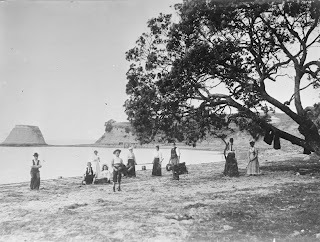 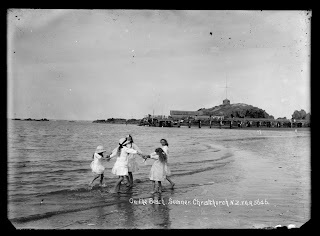 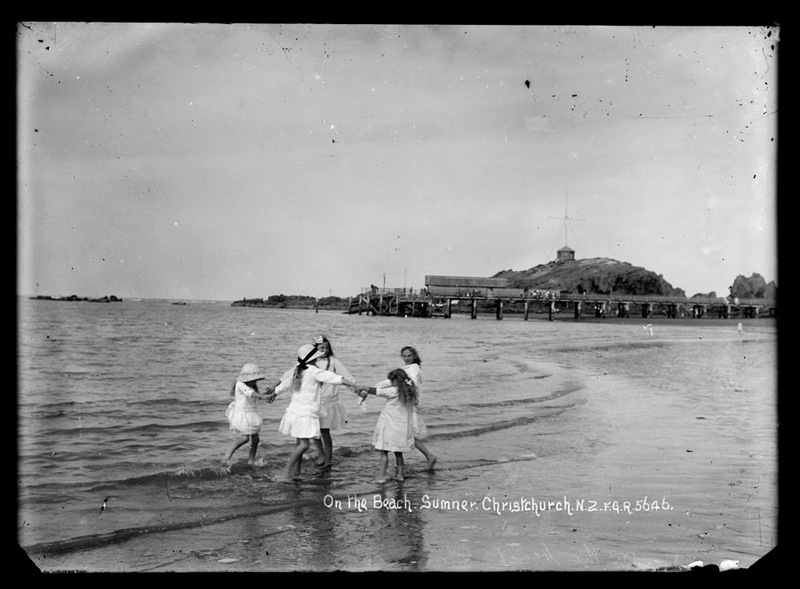 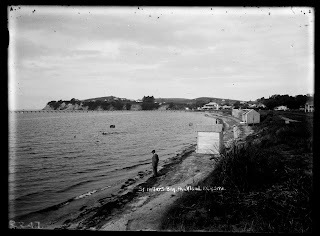 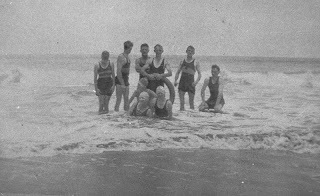 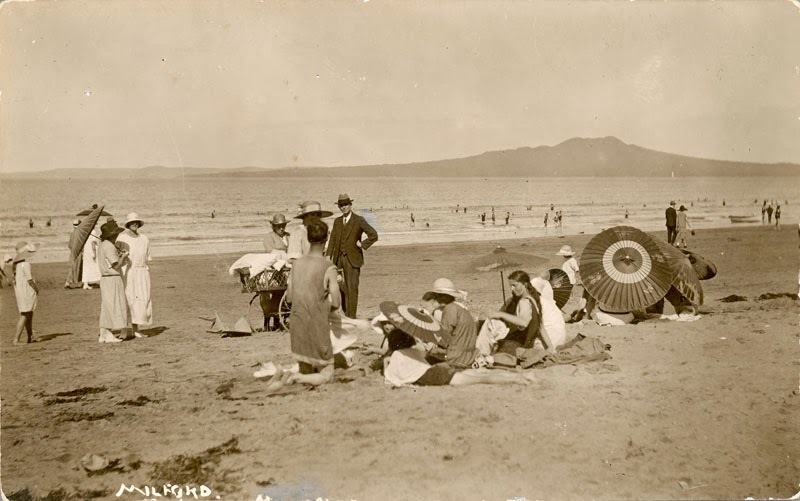 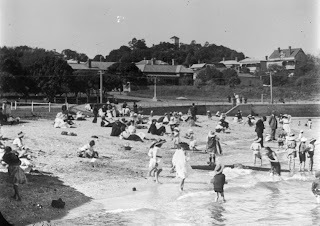 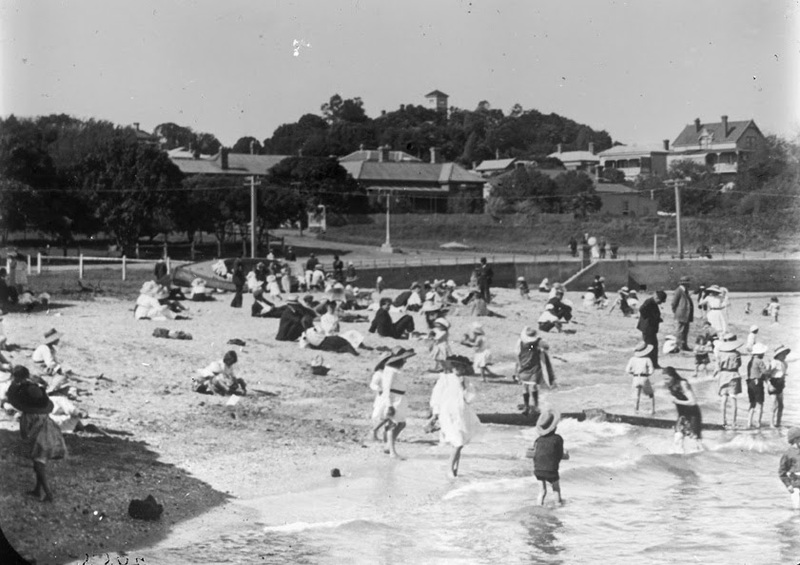 Enjoy these heritage images from Auckland Libraries as you kick back and plan your next trip to the beach. 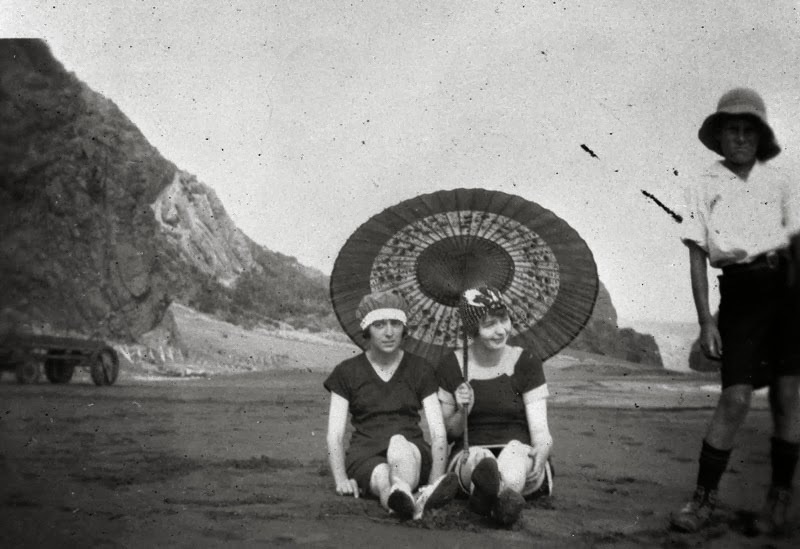 Animals like to relax on the beach too!